345. Wow ! New Library in my town !! 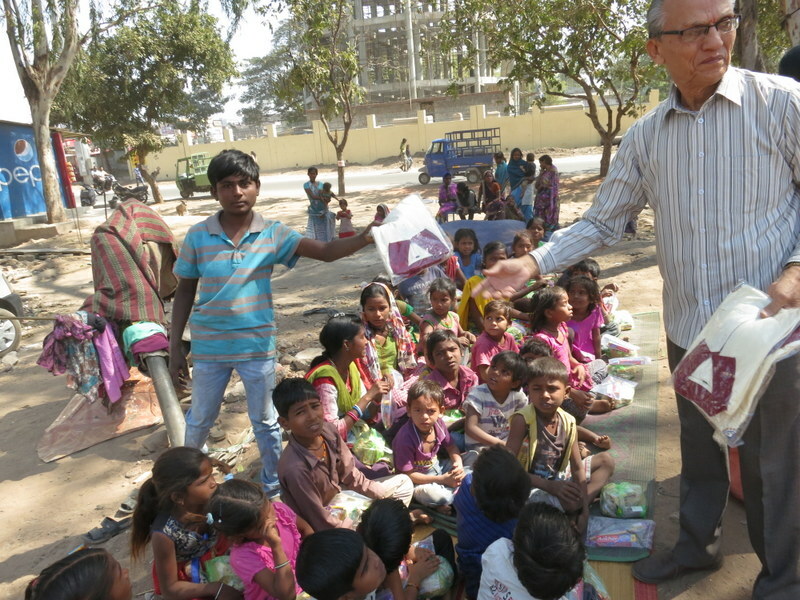 Share and Care Foundation donated funds to build new Library and Art Gallery Building at Borsad Town, Surat Dist. Guj. IN. 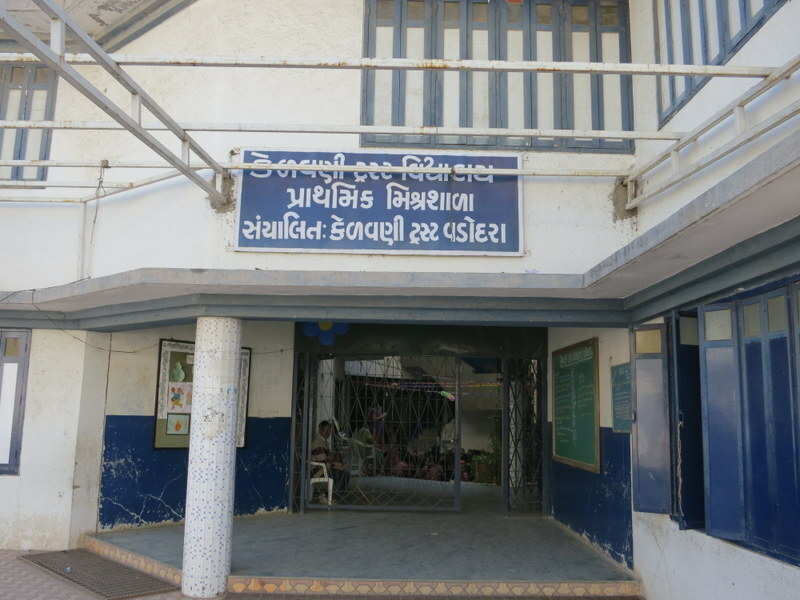 The construction is completed and donated to Gujarat Government. 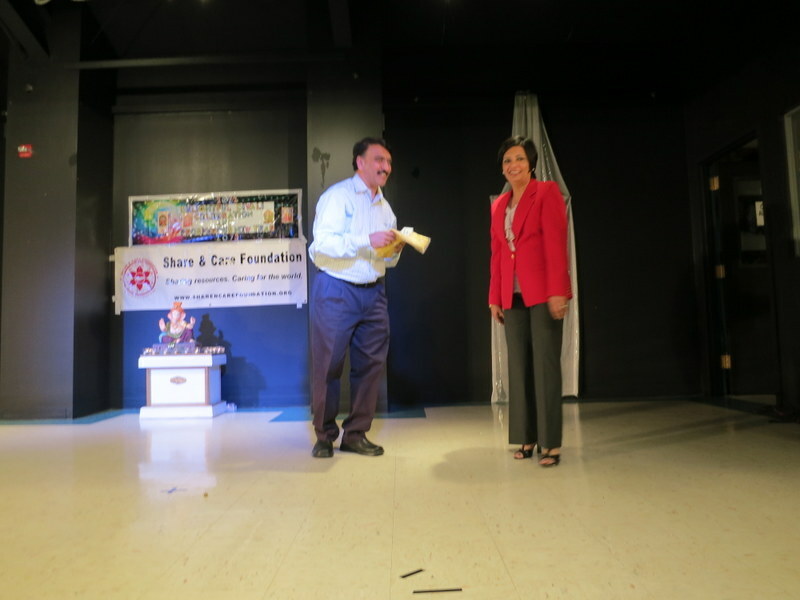 Thanks to our project sponsors Dr Dineshbhai & Kumudben Parmar of Rainbow City AL USA. Also thanks to Mayankbhai Parmar and Sumanbhai Shah to organize this June 2017 p roject. 344. Wonderful ! Free Health Fair !! 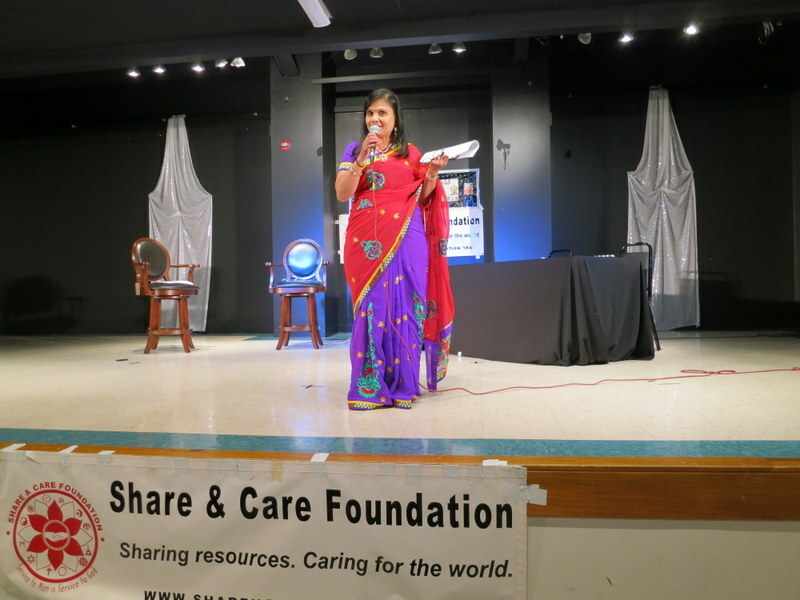 Share and Care Foundation and Hindu Temple of Birmingham arranged Free Health Fair at Hindu Temple, Birmingham AL. 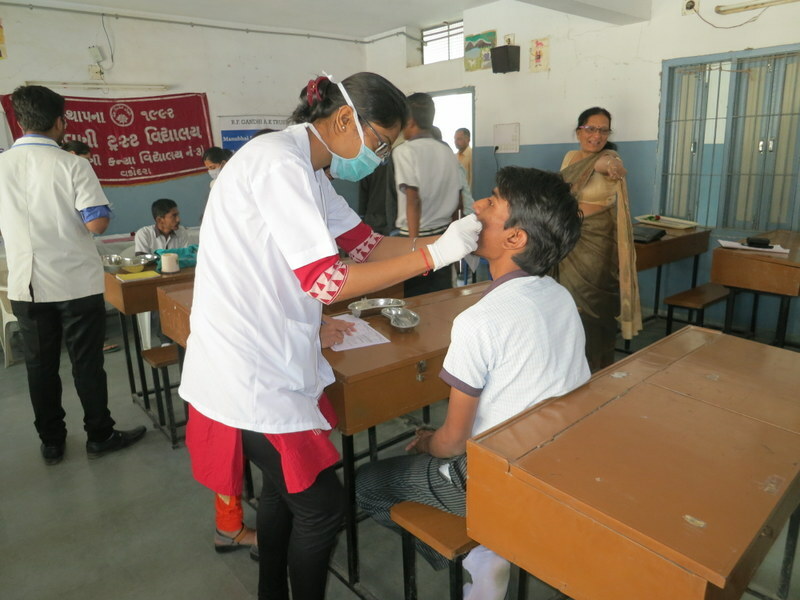 The second part was Consultation with Specialist like Cancer, Heart, Dental, Ultrasound, General Practice & Eye checking/testing. Thanks to Dr Dilip Shah, Dr jay Patel, Dr Yogi Vaid, Dr M Reddy, Dr. Jariwala, Dr Kuntal & Dr Shivani Pandit, and Dr Parmar. Also thanks to Bipin K Patel, Rajen & Beena Shah, Niloo Patel, Bipin J Patel, Jaghu & Jaya Patel, Veena Shah and Indra soni for their services. 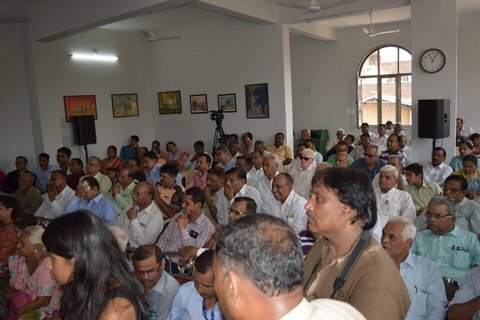 More than 62 people participated, during this Sept 2015 program. 343. We love Woolen Sweaters !! 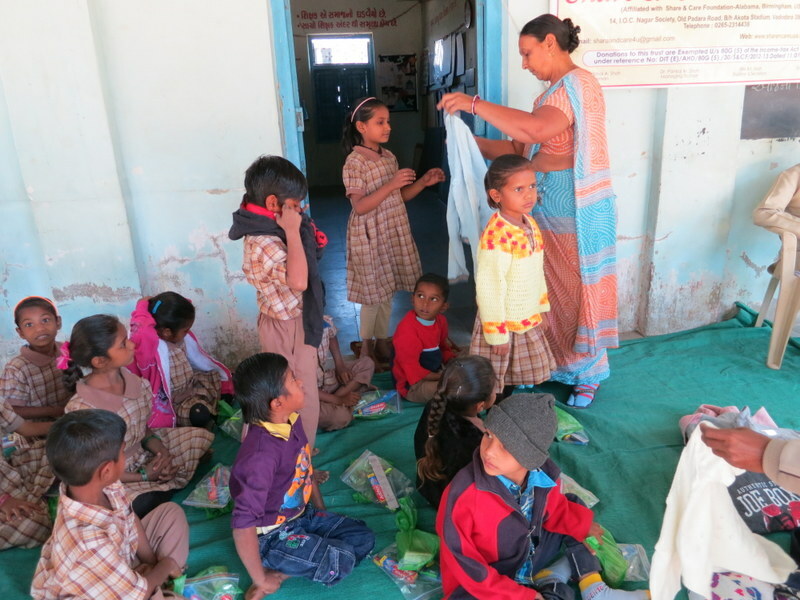 Share and care Foundation donated free Woolen Sweaters to 58 Amodar Village School Students ,Vadodara Dist. Gujarat IN. Thanks to our project sponsors Pravin & Harsa Shah of Sugar land TX. USA. Thanks Rohit Shah and Dilip Patel to organize this project of January 2017. 342. Wonderful ! 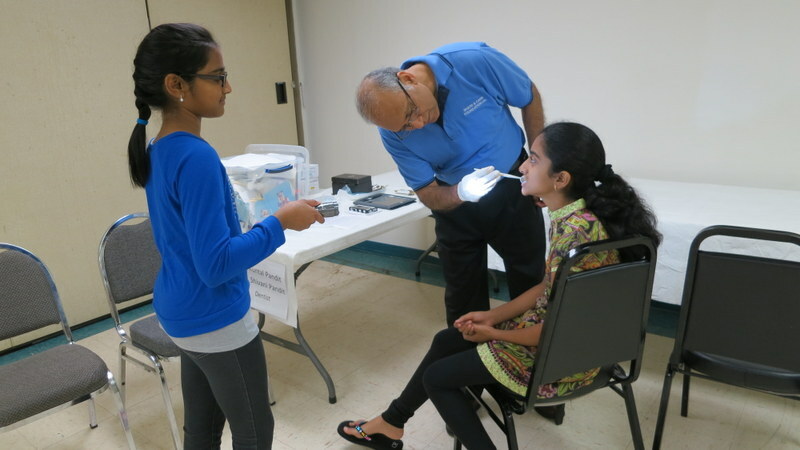 Free Dental Checkup !! 341. Free T Shirt for Me !! 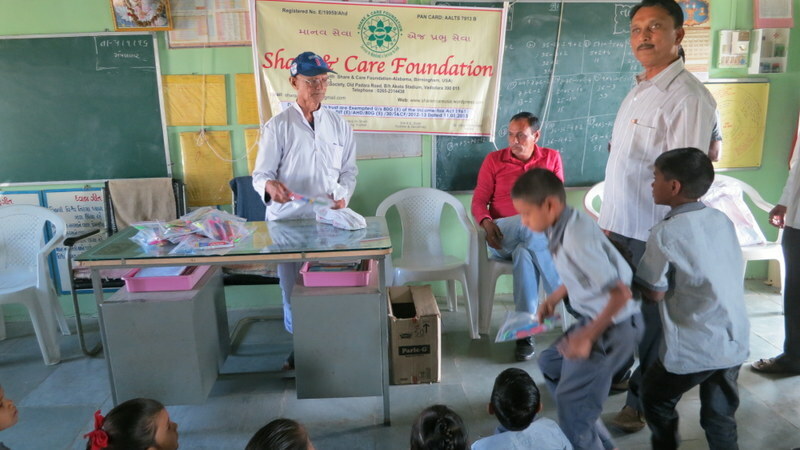 Share and care Foundation donated free Share and Care T Shirts to 62 Manav Sadhana Trust- Students, Surat ; Dist. Gujarat IN. Thanks to our project sponsors Arpan Limdi & Dr Nita Limdi of Birmingham AL. Thanks Sumanbhai Shah to organize this project of January 2017. 340. Wow ! Wonderful Diwali Celebration !! 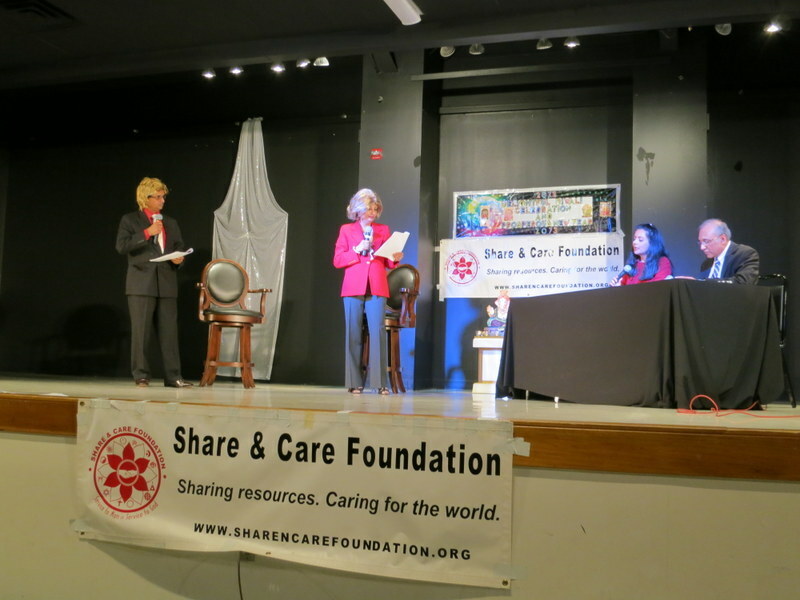 Share and Care Foundation donated fund for “Diwali” Celebration at Hindu Temple, Birmingham AL USA during November 2016. 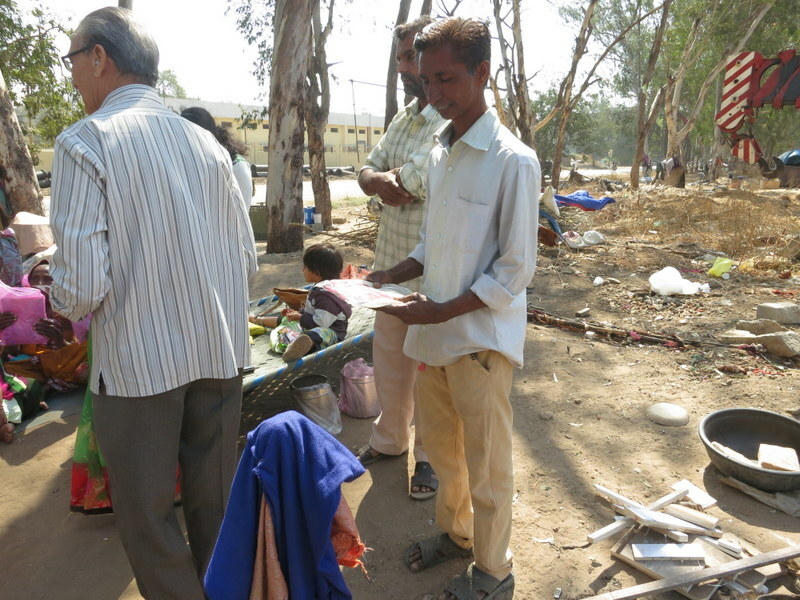 More than 268 people participated. Thanks to Hindu Temple management for allowing us to celebrate in Auditorium. Also thanks to all participants, donors and volunteers for their valued support. 339. Wow ! Free Dental kit for Me !! 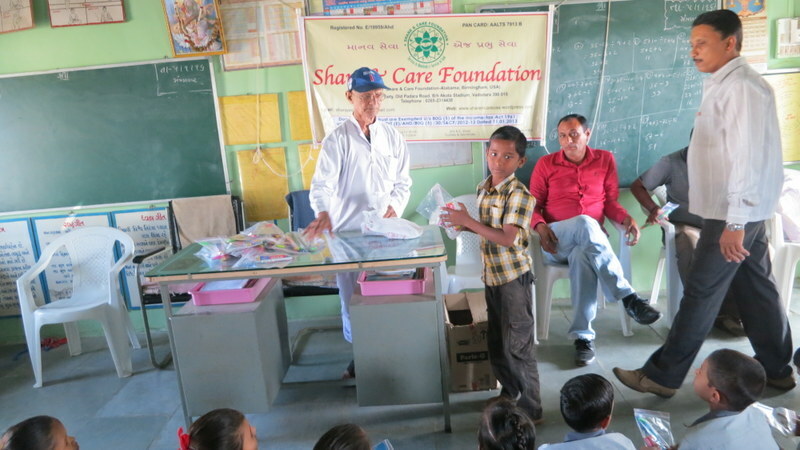 Share and care Foundation donated free Dental Kits to 62 Umarava Village School Students, Vadodara Dist. Gujarat IN. Thanks to our project sponsors Dr Kuntal & Dr Shivani Pandit of Birmingham AL. USA. Thanks Rohit Shah and Sumanbhai Shah to organize this project of December 2016.